The “secret city” of Oak Ridge where part of the atom bomb was developed - the Manhattan Project, was a gated, fenced quasi-military complex and one thing absolutely forbidden was a camera. No matter who you were no cameras were allowed inside the gates. Except one. 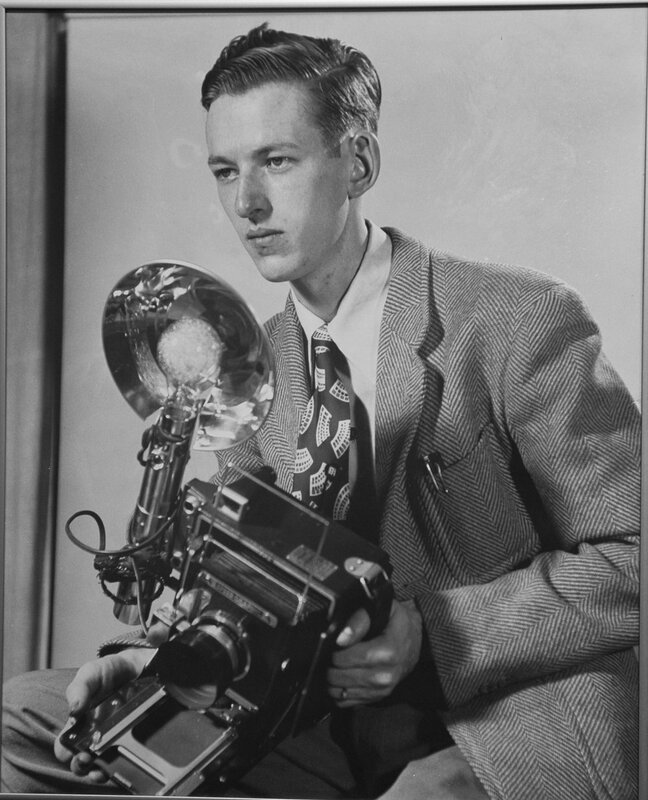 Ed Westcott was the official and only photographer for years in Oak Ridge, He photographed the famous, the experiments, and the scores of people living and working behind the gates. He photographed Oppenheimer and high school dances, Secretary of States Stinson and kids sledding, experiments in the labs and joyous celebration at the end of the war. He took and developed in four years over 15,000 photos, good, carefully composed photos and he was 20 years old when he started. Think about this every photo you have ever seen about Oak Ridge from its start in 1942 to the beginning of declassification in 1946, Ed took.